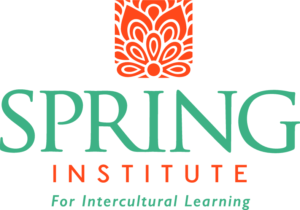 Since its founding, Spring Institute has grown substantially and currently provides programs and services in adult education, ESL, intercultural communications, health literacy, interpretation and translation, immigration legal services, and career development. Our programs and advocacy efforts build pathways to success for individuals – including refugees and immigrants – and the organizations that serve and employ them. Go directly to Spring Institute’s website here.